We look ahead to London art openings for July and select our must-see exhibitions to help you plan your cultural diary. You're welcome. We can't think of a prettier and more fragrant way to go. © Perez Simon Collection. 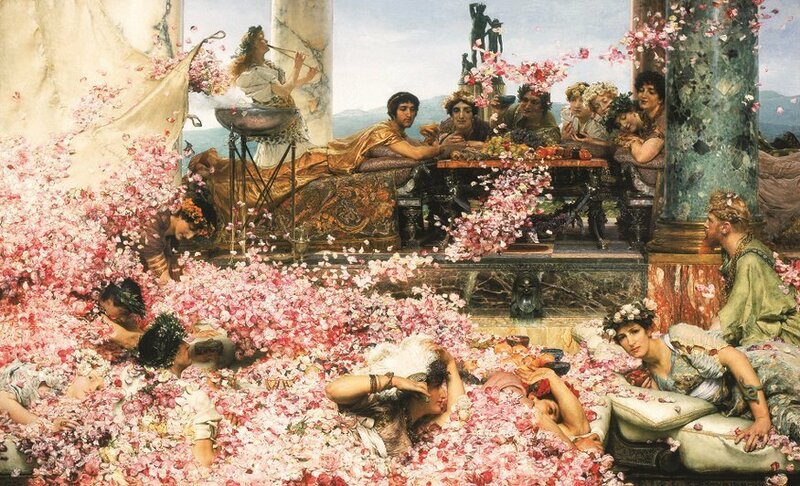 Roman emperor Heliogabalus smothers his guests to death with rose petals falling from the ceiling. Awash with pink petals, Lawrence Alma-Tadema's painting depicting this episode is possibly the most over the top Victorian painting to exist — but it's just the tip of the iceberg. This exhibition will bring together over 130 works to showcase Alma-Tadema's view of domestic life in true Victorian splendour. Alma-Tadema: At Home in Antiquity at Leighton House Museum. 7 July - 29 October, £14. 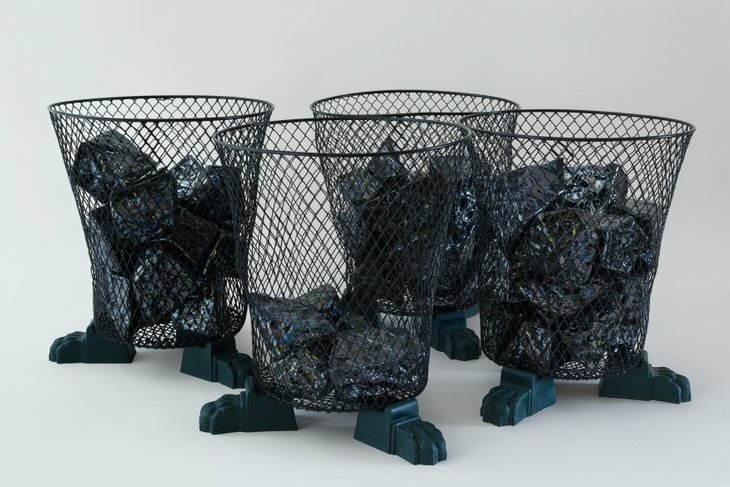 Waste paper baskets are transformed into something unique in this playful design exhibition. The Learned Society of Extra-Ordinary Objects sounds like something akin to the Freemasons. It is in fact a fictional creation whereby top designers have been invited to take ordinary objects and use modifications and storytelling to transform them into something extra-ordinary. Even with that description, we have no idea what to expect. But if the exhibition is half as good as its title, we're in for a treat. The Learned Society of Extra-Ordinary Objects at Somerset House. 5 July - 3 September, free. 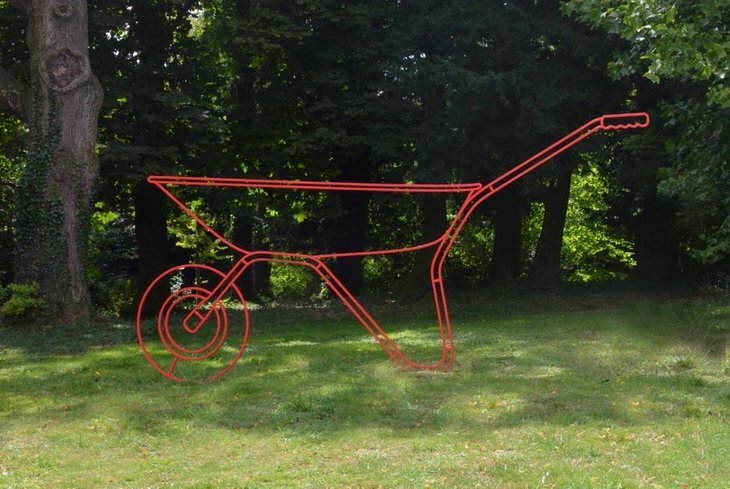 A Michael Craig-Martin wheelbarrow. Expect more like this at Frieze Sculpture park. One of the highlights of Frieze Art Fair in October is that a bunch of sculptures turn up in Regent's Park and they are free for everyone to visit. This year they're being installed extra early to give more people a chance to enjoy them over the coming months. Past years have featured everything from the visually appealing to the highly conceptual, so we'll just have to wait and see what this year can offer. Frieze Sculpture 2017 at Regent's Park. 5 July - 8 October, free. A painting of the imagined last moments of Franklin and his men. Copyright National Maritime Museum. Sir John Franklin and his crew set sail from the Thames in 1845 to traverse the North West Passage. They never made it back, and many search expeditions were sent to find them. This show will tell the tale from two sides — the Victorian explorers and the native Inuit people — and explore their role in finding out the fate of Franklin's expedition. 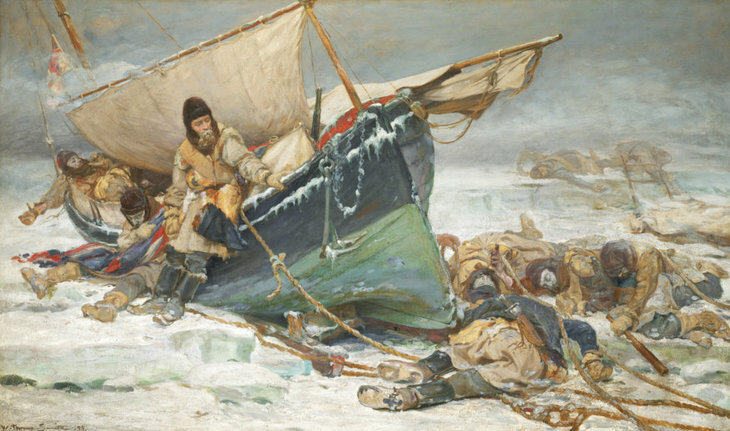 Death in the Ice: The Shocking Story of Franklin's Final Expedition at National Maritime Museum. 14 July - 7 January, £10-12. 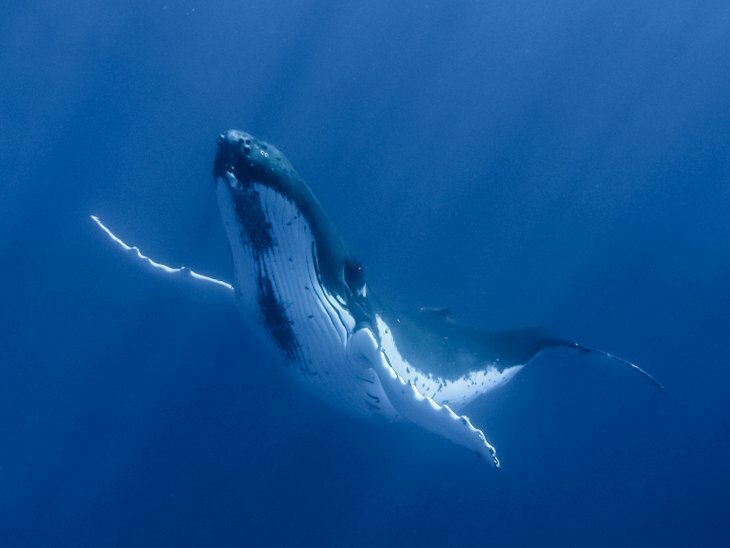 A majestic humpback whale. Find out more about these beautiful creatures in a new exhibition. Copyright Kerstin Meyer, Getty Images. Keep your spirits free is the message from Carolyn Lawrence to black children. Image copyright the artist. Black artists have played a massive part in American art and history. In this show, 150 works by more than 50 artists will take us on a journey forwards from the Civil Rights Movement to today. This should be a punchy and important exhibition. 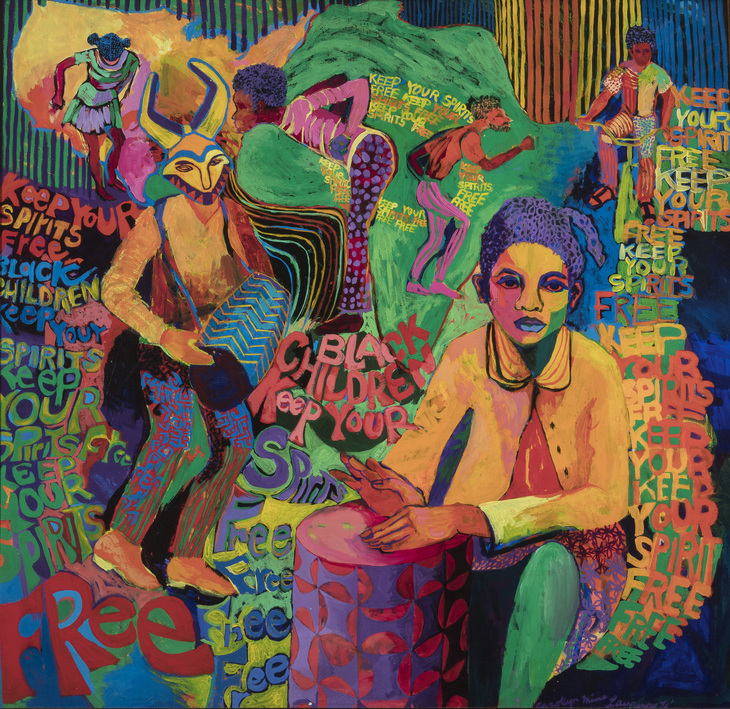 Soul of a Nation: Art in the Age of Black Power at Tate Modern. 12 July - 22 October, £15. 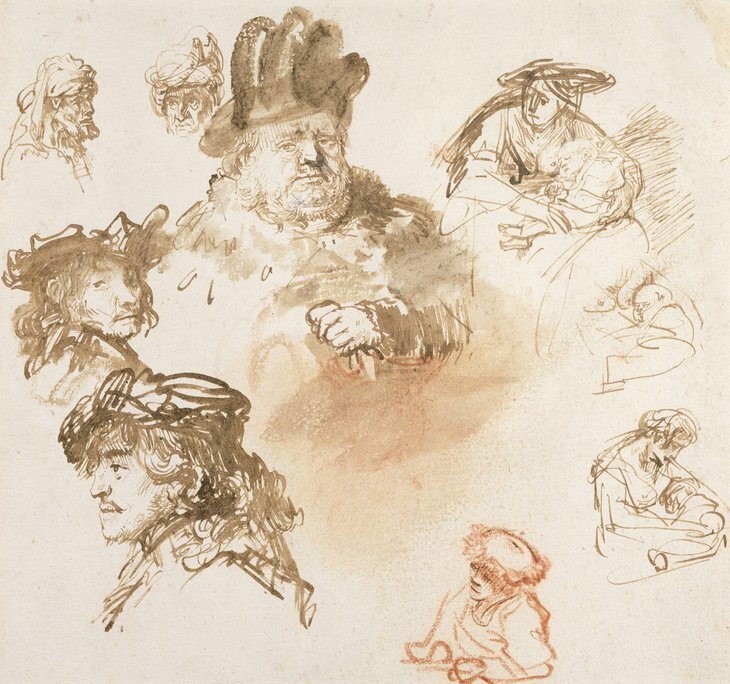 Rembrandt is one of many master draughtsman making their way to the National Portrait Gallery. If you want a masterclass in drawing portraits, then you can't really go wrong with Leonardo da Vinci and Rembrandt. Both artists will feature in this exhibition looking at the diversity of portrait drawing through the Renaissance and after. The Encounter: Drawings from Leonardo to Rembrandt at National Portrait Gallery. 13 July - 22 October, £10. The V&A likes to pick exciting topics for exhibitions — David Bowie, Underwear and er ... Plywood. Yes, the humble material is about to get its moment in the sun, including how it was used in making everything from chairs to planes. 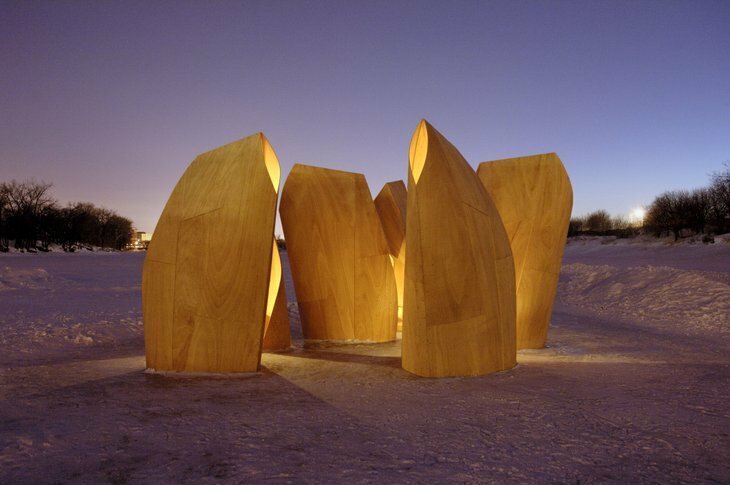 We're not entirely sure how you make plywood interesting but if anyone's up to the challenge, it's the V&A. Plywood: Material of the Modern World at V&A. 15 July - 12 November, free. Let's take a closer look at our city. More than half of the world now lives in urban areas, and this is only set to grow. What are the pros and cons of city living, and what future challenges remain? This free exhibition will look at extremely relevant issues including affordable housing, pollution, public transport and recycling. 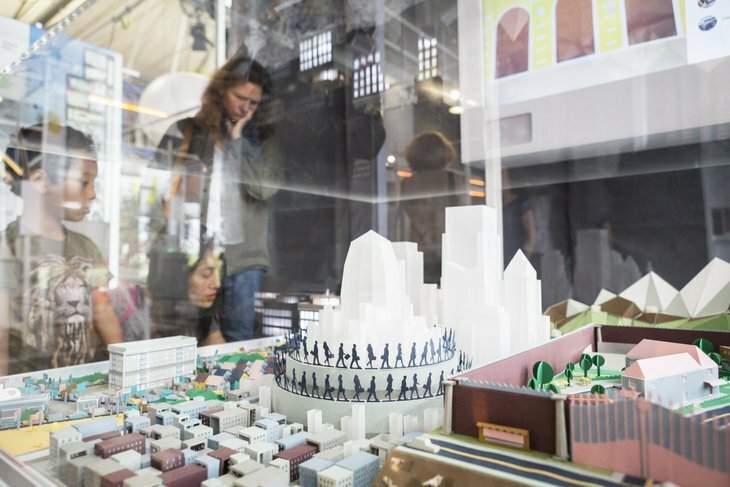 The City is Ours at Museum of London. 14 July - 2 January, free. Belly dancing, ballroom and several other dance genres combine in this exhibition all about performance. The Barbican Art Gallery will host 14 different performances by choreographer Trajal Harrell, spanning the length of his career. It's an ambitious show, as the performances will continue throughout the opening hours of the gallery, so you should be able to weave your way through dancers whatever time you visit. 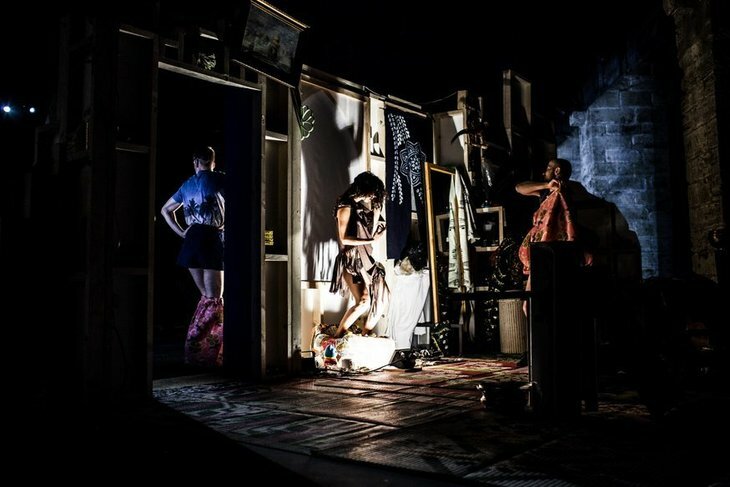 Trajal Harrell: Hoochie Koochie at Barbican Art Gallery. 20 July - 13 August, £12.50. 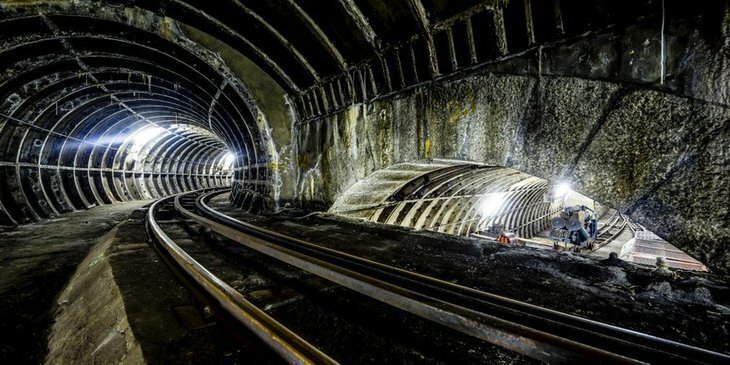 We'd struggle to find a Londonist reader who isn't excited about riding the Mail Rail. This subterranean railway for the Post Office was closed in 2003, but will soon re-open for visitors to find out all about its history — and yes there will be a chance to jump on board and ride the miniature railway. The Postal Museum, Phoenix Place, WC1X 0DA. Opens 28 July, £16.